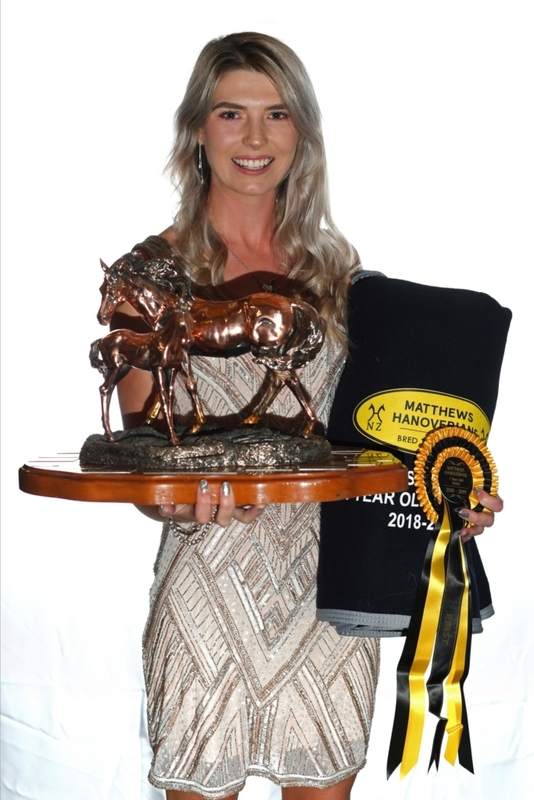 Rose Alfeld is the first to admit her Matthews Hanoverians Seven-Year-Old Series winner Cadenza NZPH is not the easiest horse on the planet. 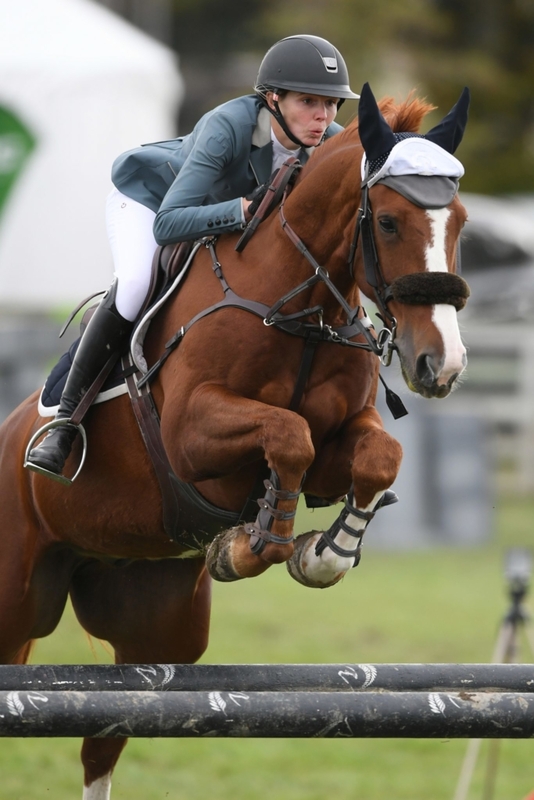 The big chestnut was bought at the same time as her star five-year-old Eye Catcher NZPH but the two couldn’t be more different. She was both surprised and exulted to win the series on the horse. In the grand final the South Island combination had to settle for fourth after a rail in the opening round. 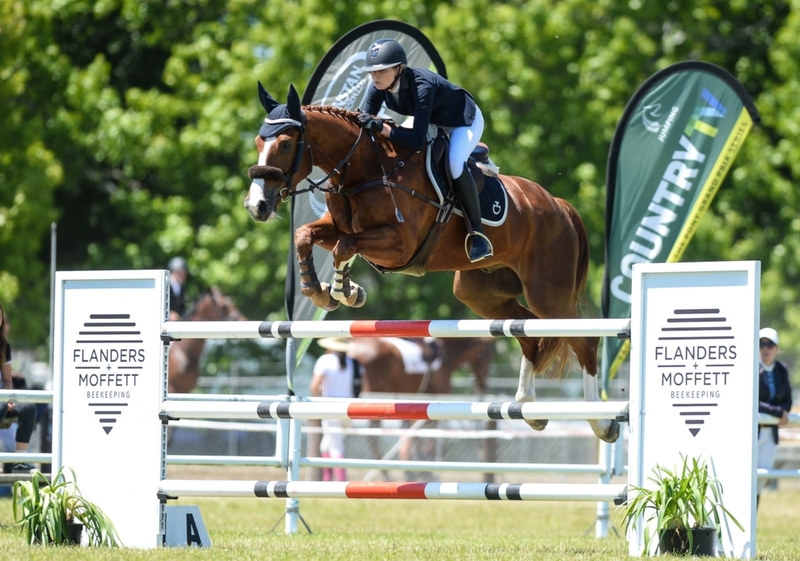 The final was won by Jesse Linton (Hastings) and Vitess who flew round to take the honours ahead of the very in-form Amanda Illston (Masterton) and Iguazu who were also double clear, but a fraction slower.